Looking to improve the ride of your Can Am Spyder F3? 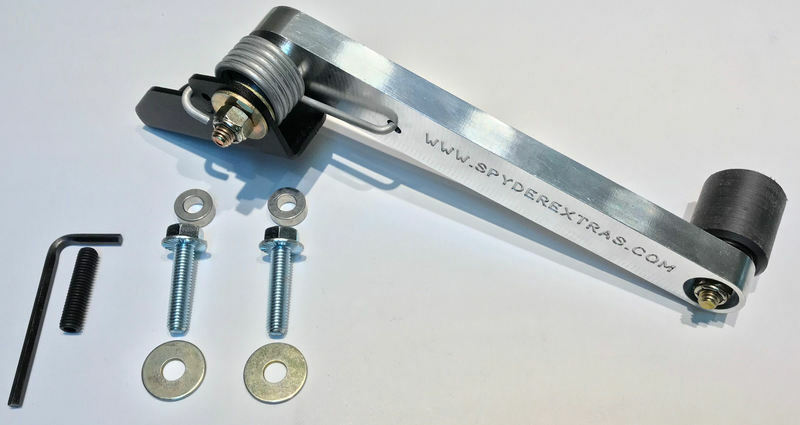 Then look no further than the Spyder Extras F3 Belt Tensioner, now with improved spring! 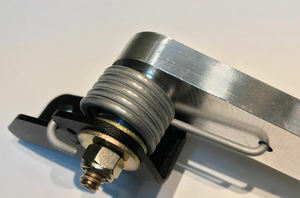 This Improved billet aluminum belt idler reduces belt vibrations by applying spring loaded tension to the drive belt. This Belt tensioner is 2 inches longer than the OEM plastic idler and comes equiped with dual sealed heavy duty roller bearings which helps offer Superior Dampening. The Spyder Extras F3 Belt Tension has Maintenance-Free Operation : Oilite Bronze Bushing @ pivot point for smooth & non binding operation, self lubricating as the arm pivots. 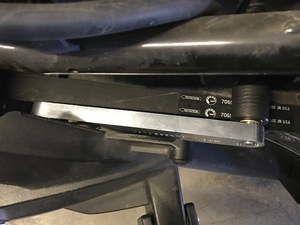 When you have a passenger or are pulling a load you will notice the belt vibration in the steering. 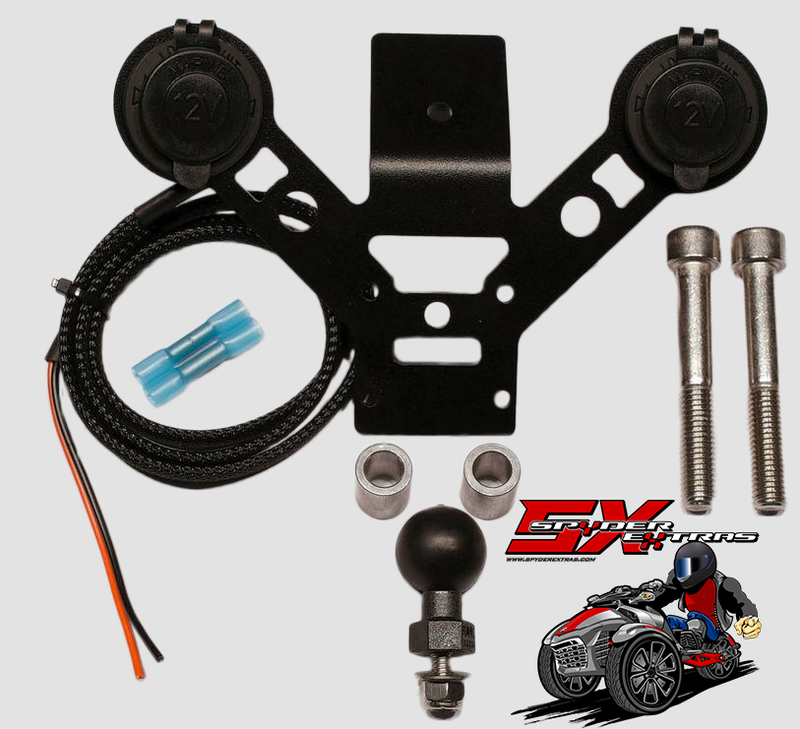 Adding This Spyder Extras Spyder F3 Belt tensioner to you belt you will be able to extend the lifespand of the drive train components. 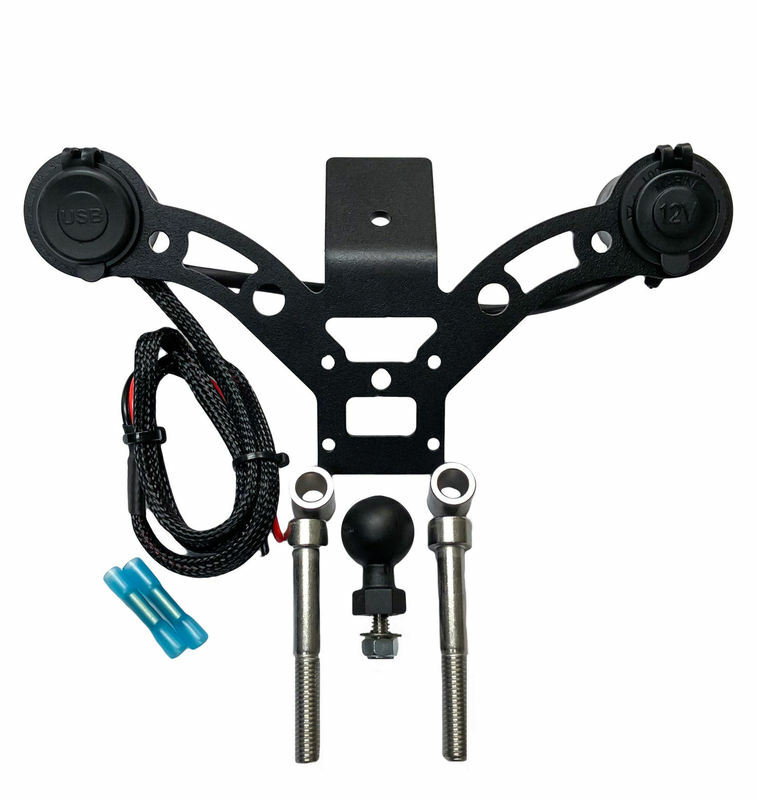 This aftermarket part is made to improve the oritona BRP Design and give the rider the smoothest ride when carrying for extended rides. With easy installation you'll be back on the road in you Can-Am Spyder F3 in not time with this Belt Idler upgrade. 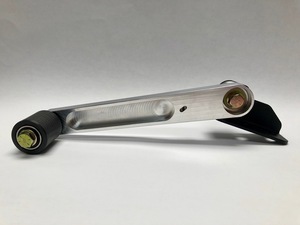 We also offer Anodized Colors with larger bulk orders, contact us today for more information. Great product, easy installation,great customer service, and veteran friendly!! 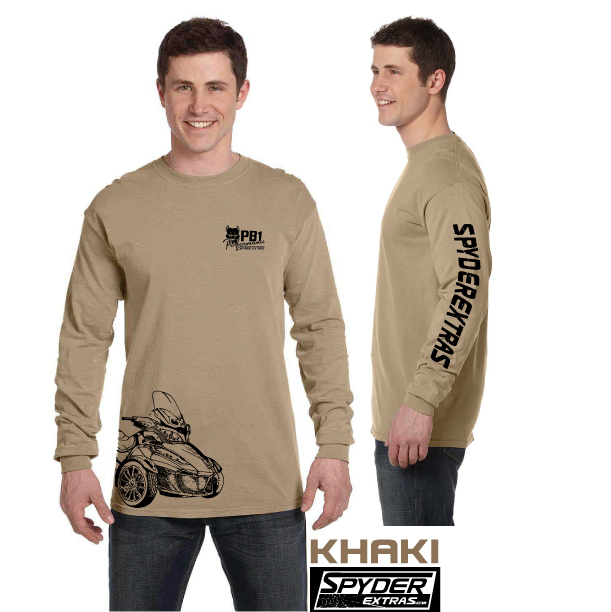 This is truly a fantastic resource for our Can Am Spyder Accessories. 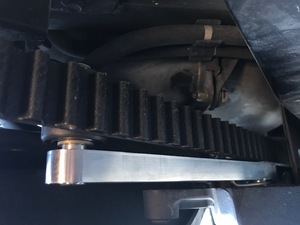 I for one have recently received their Belt Tensioner and must say I'm very happy with the unit, it does as advertised. 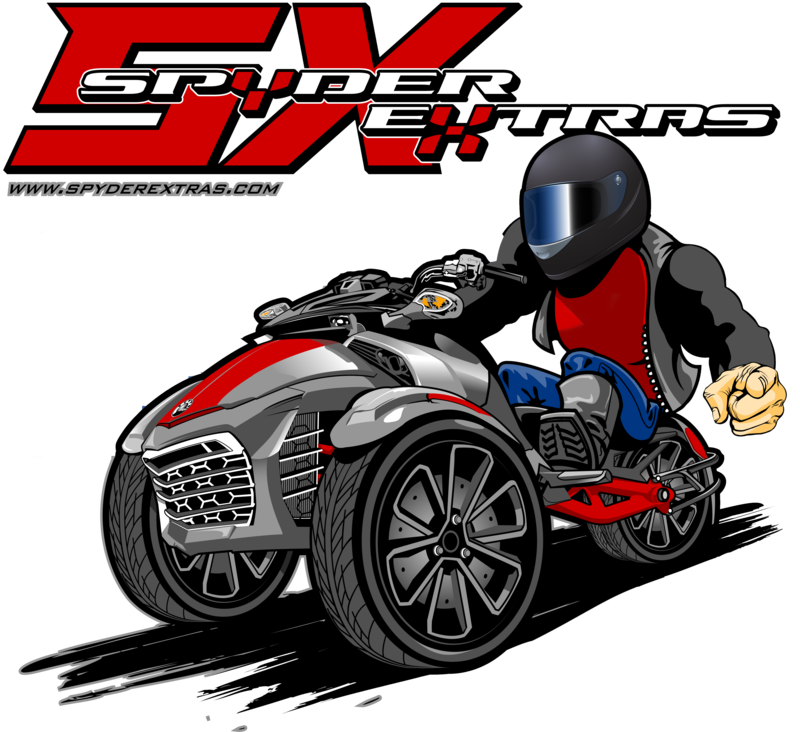 Why did I choose SpyderExtras products? 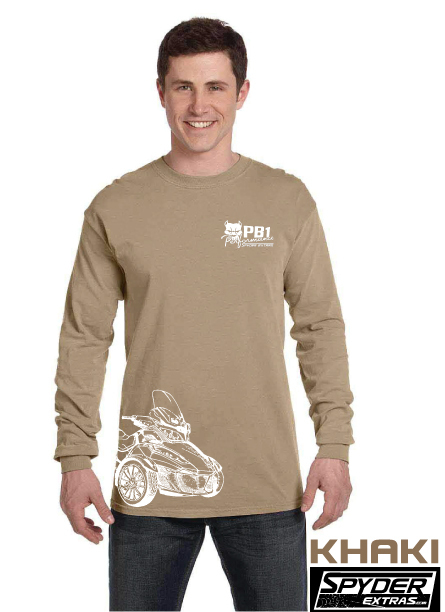 First off the quality and research they did to improve upon the original BRP design was hands down better as well as the competition. Would I purchase again? Absolutely. Big thanks to Michael and designers for manufacturing quality products. 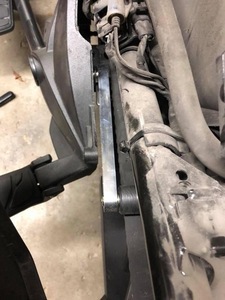 Side note; be sure your belt is adjusted to BRP's recommended requirements before installing the belt tensioner to option the best results. 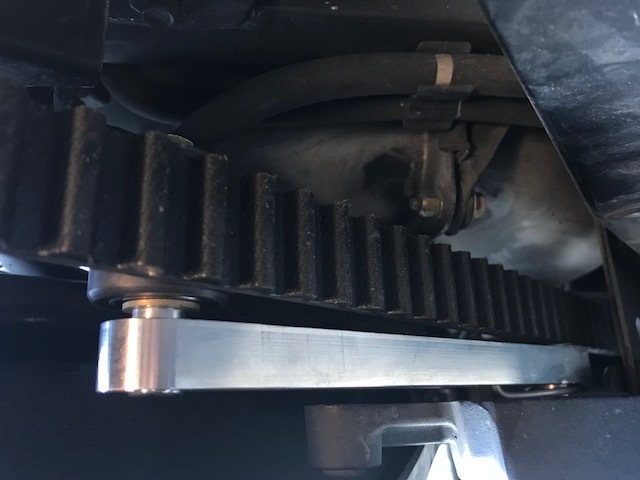 This belt tensioner solved the belt vibration problem on my F3-T. Quality product, easy installation. Great service from Mike and his team! Beats the plastic idler that came on my Spyder F3. I looked everywhere for something to help with the vibrations in the handle. This idler helps with my carpel tunnel on long rides.